Educating the youth continues to be one of the primary objectives of the ARS. 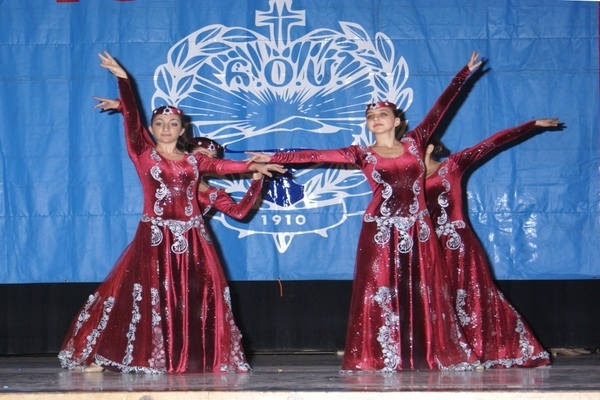 Along with operating Saturday or one-day schools, providing assistance to Armenian day schools and higher institutions, the ARS continues to assist day-school, college or university students in need with scholarships. The amount of the available funding depends on the interest earnings of the past year or donations received for that purpose. In addition to the awards noted below, the ARS of Western USA members and sponsors contribute to provide awards to needy or orphaned college students in Armenia, Artsakh and Javakhk. The ARS Scholarship, formerly known as the ARS Samuel and Aghavni Eremian Scholarship, is intended to help prepare young adults who, after graduation, are able to offer their assistance to the various needs of our communities and motherland through their particular specialization. The ARS-WUSA Regional Executive accepts applications for this scholarship for all full-time 4-year college or university students residing within the ARS of Western U.S.A. region, who have already completed their first year of university study. Although the awards are made by the ARS Central Executive Board (CEB), applications are not accepted by the ARS CEB. Two students from ARS-WUSA are nominated to receive this award. 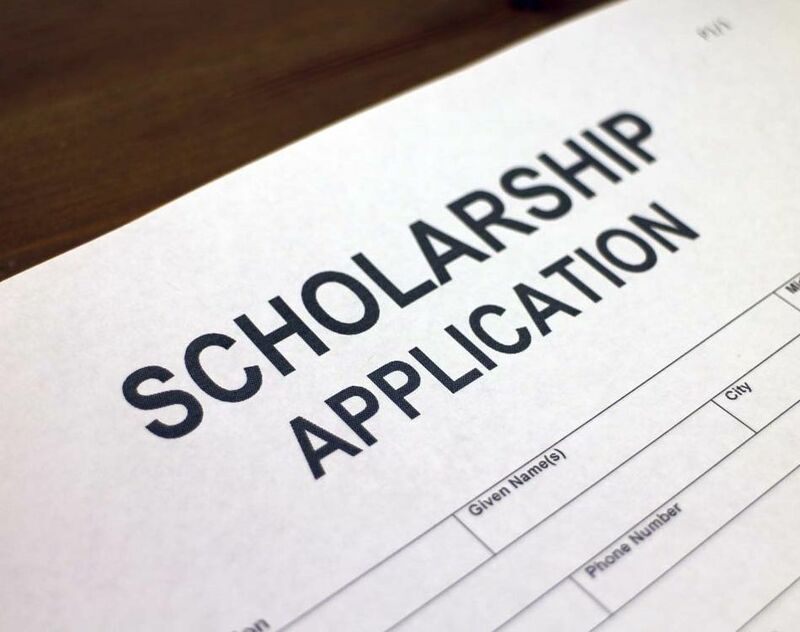 The following requirements must be met: 1) Full-time students at an accredited 4-year college or university; every student can receive the ARS Scholarship up to three times, by applying separately for each academic year. 2) Must fulfill prerequisites set by the ARS of Western USA. 3) Can not currently be a recipient of a scholarship from any ARS region or chapter. Deadline for applications to be submitted to the ARS Regional Headquarters is April 16, 2018. Application and required documents must be sent to: ARS of Western USA, Regional Executive, 517 W. Glenoaks Blvd., Glendale, CA 91202.